The logo of Qualcomm is seen during the Mobile World Congress in Barcelona, Spain. Chipmaker Qualcomm Inc is asking courts in China to ban sales of Apple Inc’s latest iPhone models XS and XR after winning a preliminary injunction against older models, the company confirmed on Thursday. On Monday, a Chinese court had ordered a sales ban of some older Apple iPhone models for violating two patents of Qualcomm, though intellectual property lawyers said enforcement of the ban was likely still a distant threat. “We plan to use the same patents to file suit against the three new iPhone models,” Jiang Hongyi, a lawyer at Lexfield Law Offices who is representing Qualcomm in its patent suits, told the FT, which first reported the news on Thursday. 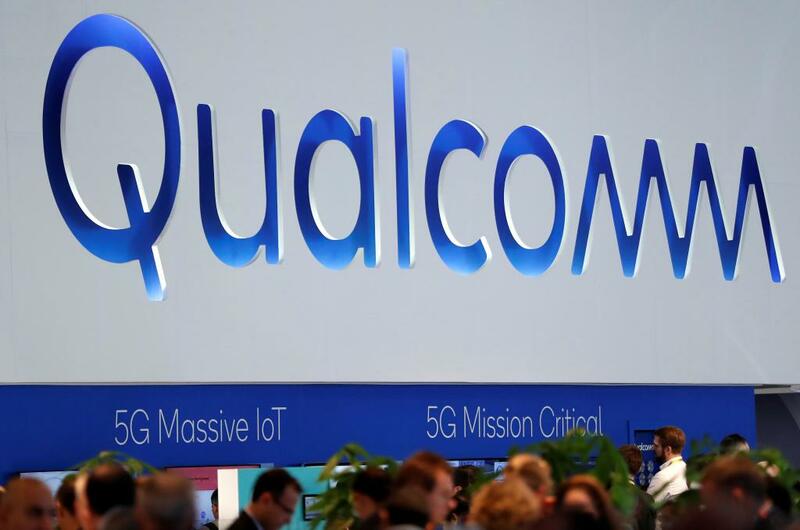 The case, brought by Qualcomm, is part of a global patent dispute between the two U.S. companies that includes dozens of lawsuits. Apple said on Monday that all of its phone models remained on sale in mainland China and that it had filed a request for reconsideration with the court, the first step in a long appeal process that could end up at China’s Supreme Court. Apple had also said its three models released in September were not part of the case. China, Hong Kong and Taiwan accounted for about a fifth of Apple’s $265.6 billion in sales in its most recent fiscal year. December 14, 2018 January 10, 2019 247newsupdateAmerica, Business, TechnologyApple Inc., Apple patent infringement lawsuit, Apple Qualcomm patent case, Apple vs Qualcomm, Qualcomm Inc.